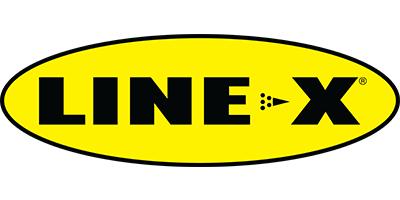 At Line-X Coeur d’Alene, we’re here to provide you with the best truck accessories and spray-in bedliners from Line-X. When you choose us to be your authorized Line-X installer, you receive the benefits of technicians who have years of experience and who are dedicated to making sure that everything is always done correctly the first time. You also benefit from the unbeatable Line-X lifetime warranty that guarantees against cracking, bubbling, and flaking. Call us today for an estimate on a spray-on bedliner or any of the other truck accessories you need. Check out our blog for more information about shop and about Line-X products!